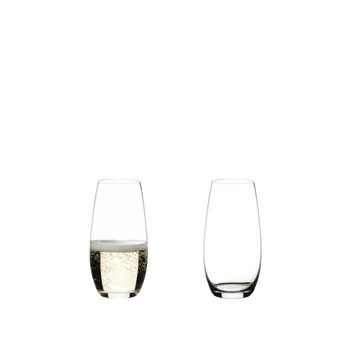 "The classic machine-made water glass of the glass collection O Wine Tumbler is space-saving and suitable for everyday use. 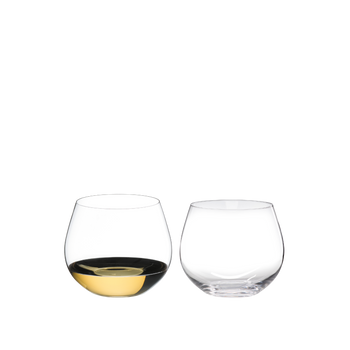 The compact design without a stem is also ideal for serving a glass of water as an accompaniment to an espresso or coffee. "O" is the ideal glass for everyday use and for every occasion. It is fun, feels good to hold, looks trendy and it works! All RIEDEL glasses are dishwasher safe. "